15 Useful and Fun Gift Ideas for Medical Students! 15 Top Useful and Fun Christmas Gifts for Medical Students! Christmas is coming and you are the proud mother or father, (or sister, or girlfriend, or aunt) of a medical student! But what do you buy for a medical student? After doing some research on the subject, I came up with some pretty cool and FUN gift ideas for medical students! *Well, I think a life-size arm model revealing all the muscles, tendons, vessels, nerves and bones is a pretty good start! Besides being used for studying, it will look very appropriate in his dorm! Let’s face it: medical students will never ever stop studying! Even if they are at home in their bedroom, (or at their dorm room) they will be studying something! 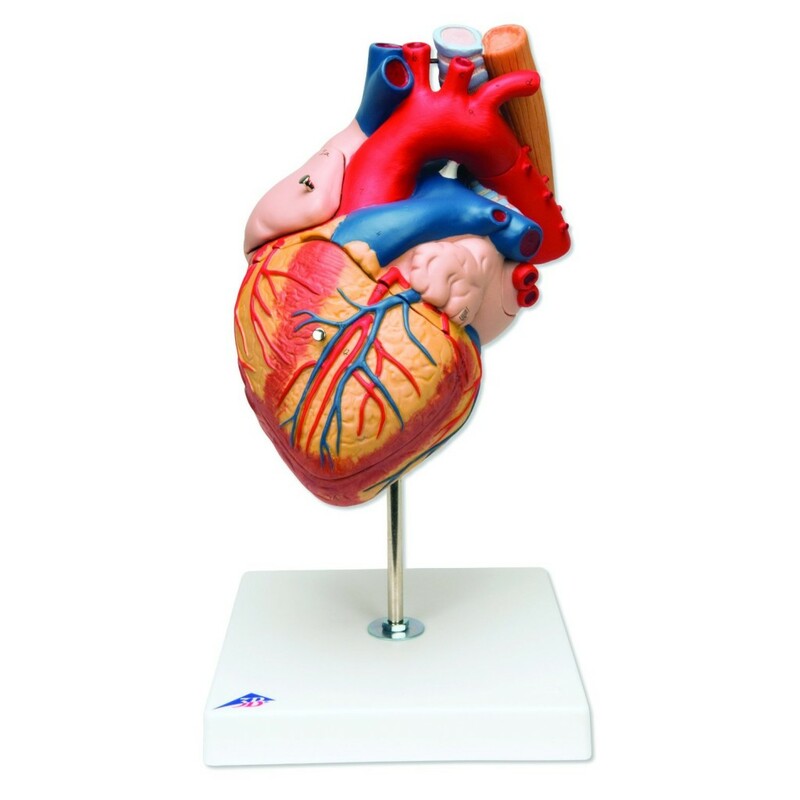 This is a pretty cool heart with esophagus and trachea model that is twice the the real size, perfect for them to keep staring at it and memorizing all! Best Christmas Gift Ideas for Med Students! Med students always want to be around corpses and the likes so they can study all the body parts and organs! 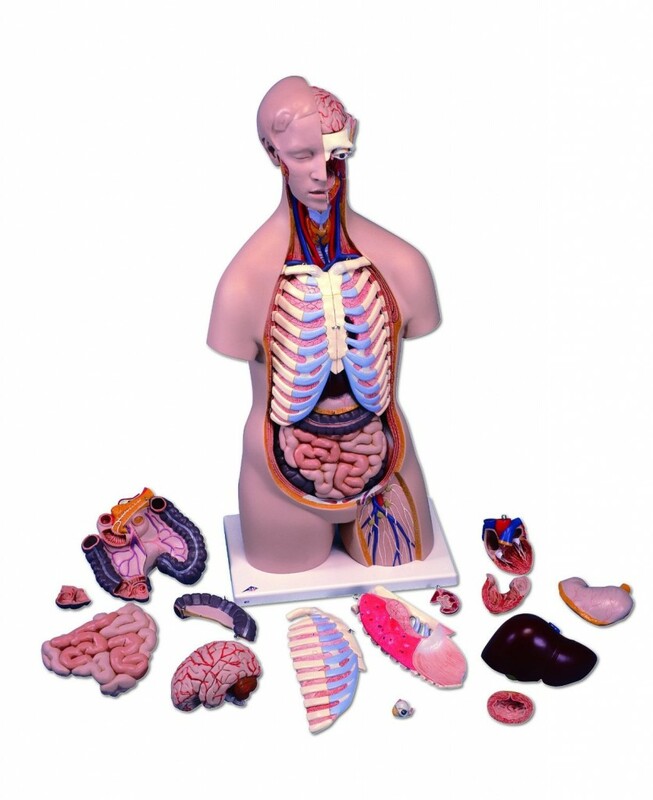 This Christmas, give the med student in your family the whole human torso model, complete with 16 organs and parts, so they can spend hours and hours playing! Fun Gifts for Medical Students! Every med student has at least one skeleton in their closet! 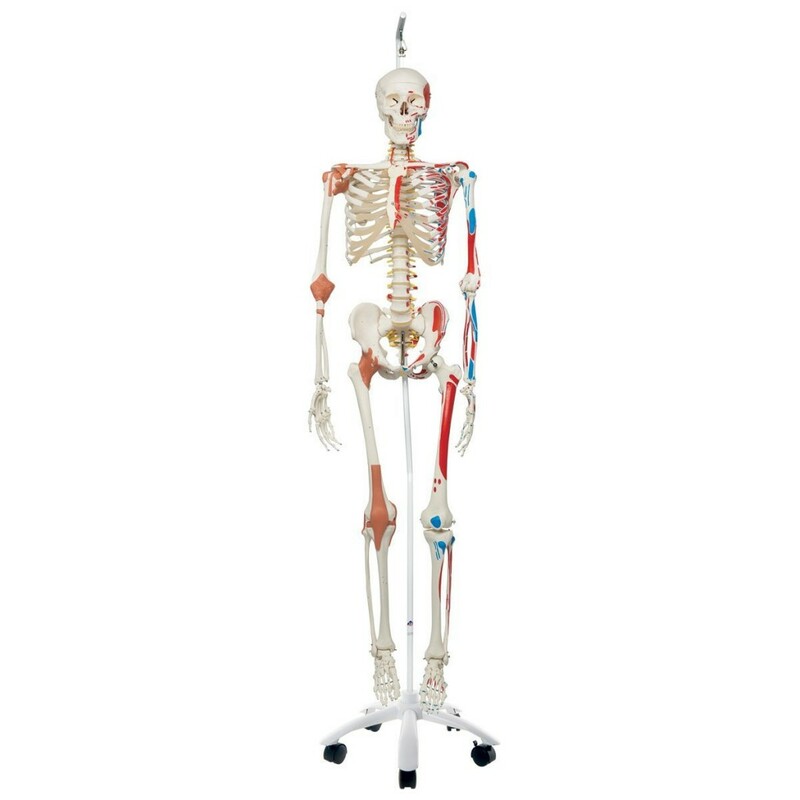 This is the perfect human skeleton model for a medical student! 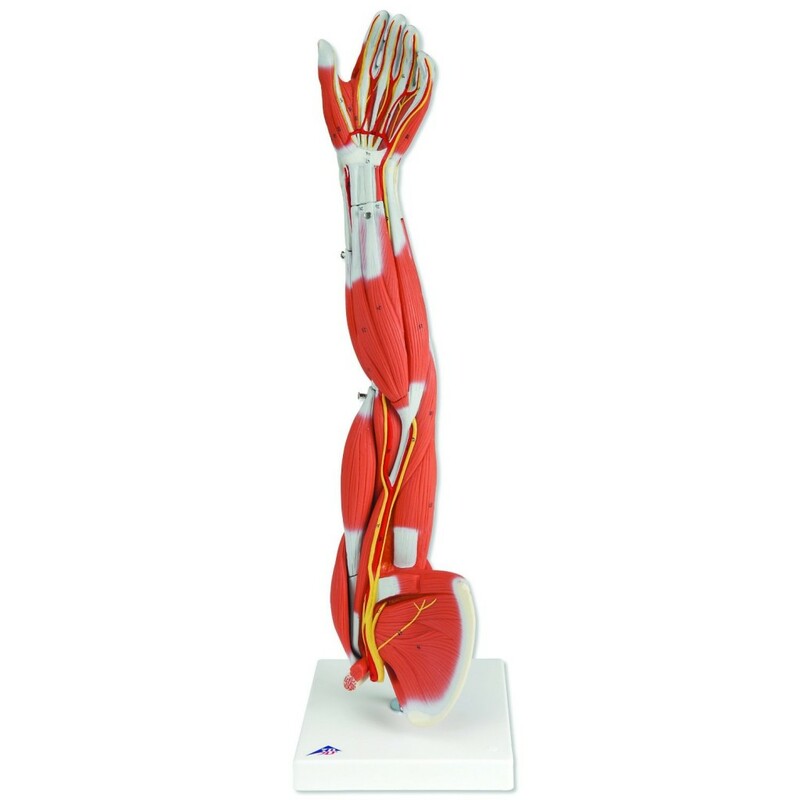 It is all flexible and it has all ligaments! 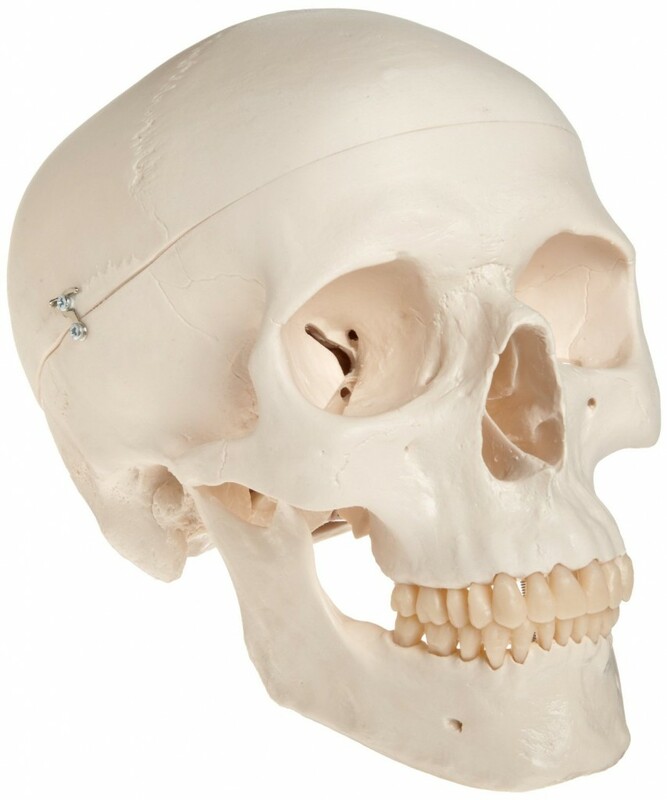 Plastic Classic Human Skull Model for Med Students! 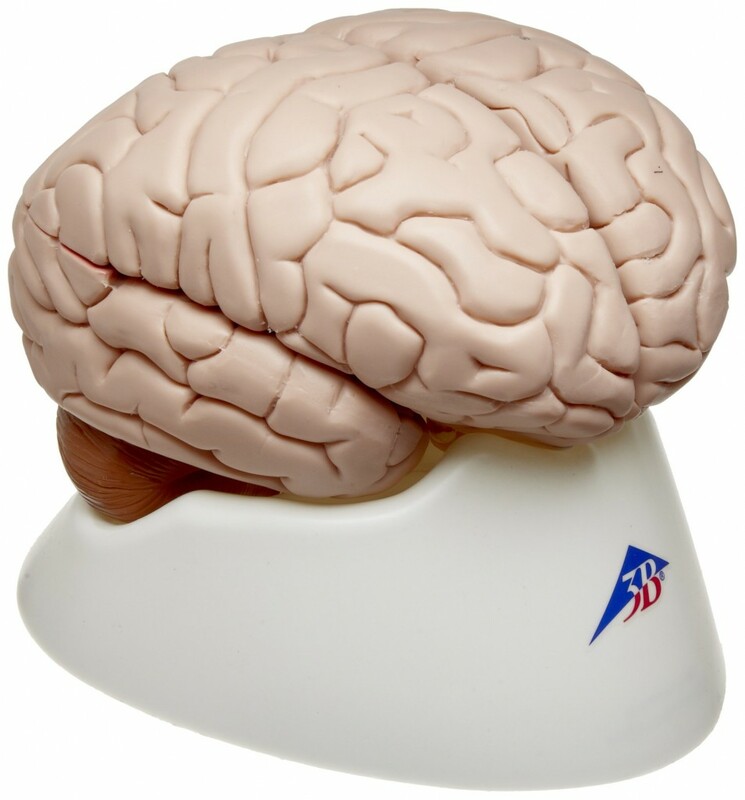 Another great (and useful) gift idea for a med student is a classic human skull model, of course! It is perfect for them to brush up their basic anatomical studies of the skull! Useful Gift Ideas for Med Students! This is a very cool and very useful 8 part brain model for any med student! It is anatomically correct and very good for the price! Professional Microscope: Always a Great Gift Idea for a Med Student! This microscope is a dream come true gift for any medical student! They love to spend hours and hours analyzing specimens! 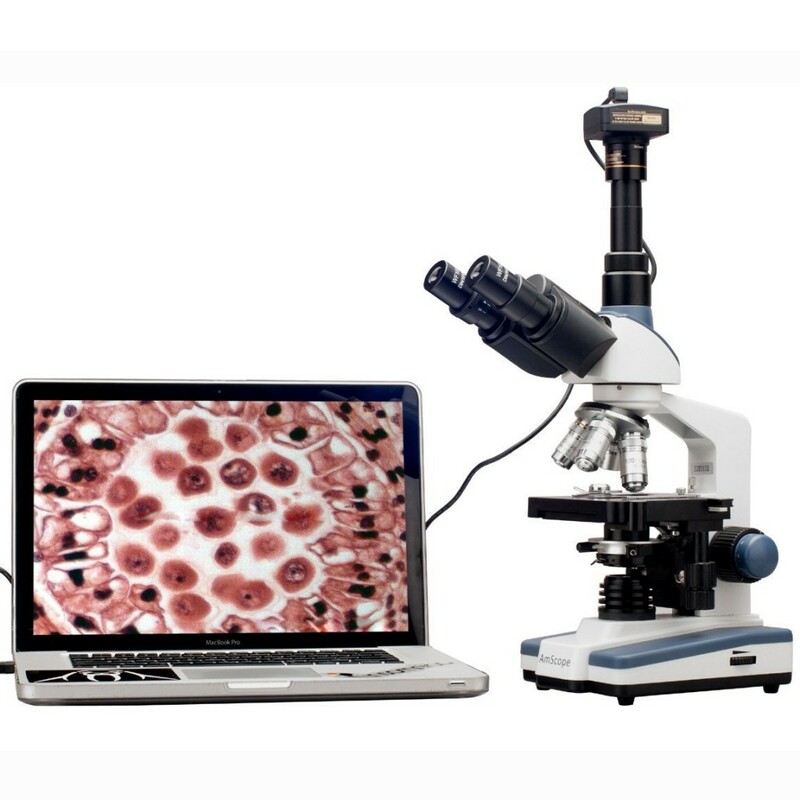 And this cool microscope allows you to display the images on your computer, so everyone can see whatever it is you are analyzing! 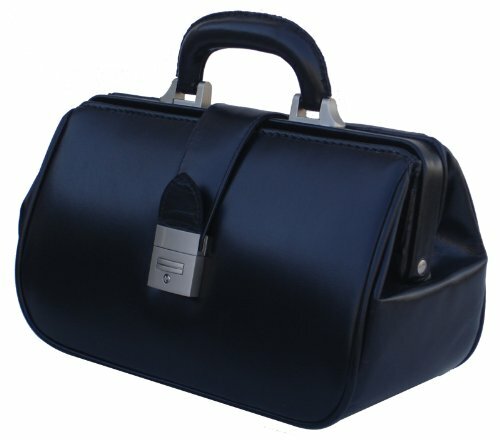 Of course the future doctor in the family will also need to have a nice doctor bag! They are very proud to carry one and it gives them a sense of accomplishment! You can’t go wrong by buying one of these for your med student! It will make a very nice Christmas gift idea! The stethoscope is a huge part of any proud medical student and they love to wear them around their necks! 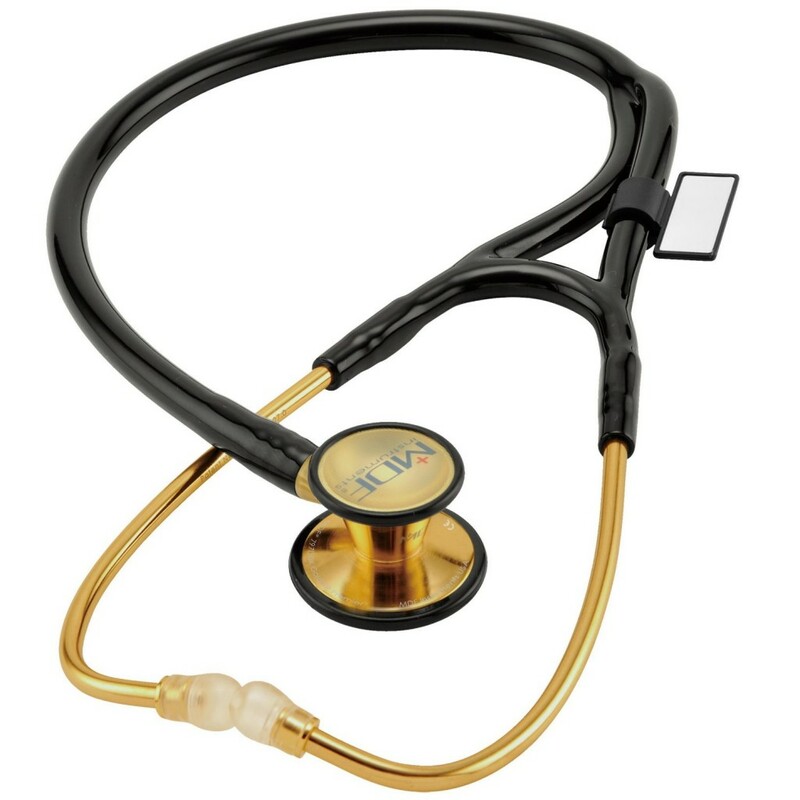 This model is a fabulous, high-quality stethoscope for sale! Perfect gift idea for any medical student! Every future doctor (and nurse!) should know infant CPR! 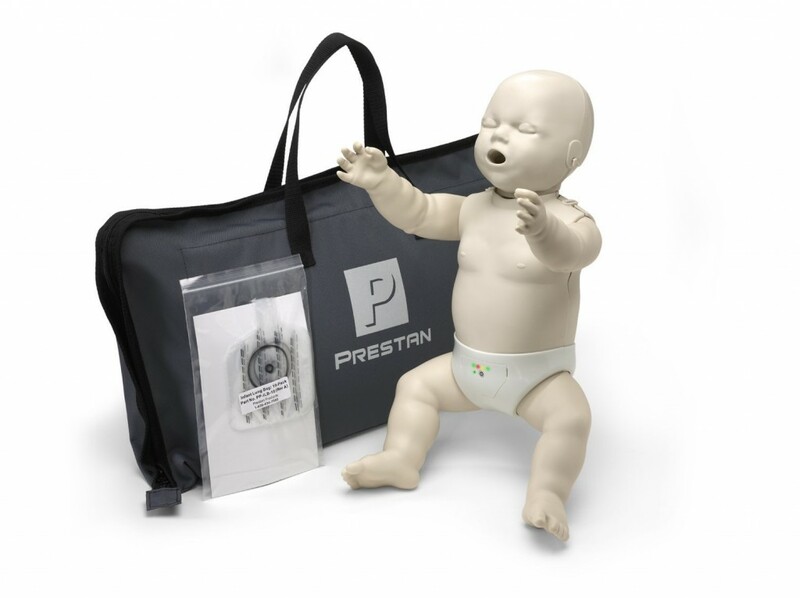 This is a professional infant CPR training manikin that will allow your med student to practice his infant CPR techniques! This baby manikin has a realistic feel and body weight to it! 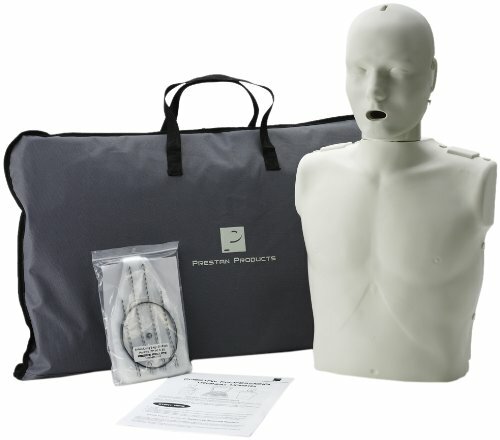 And here is the adult CPR training manikin! It is very durable and it also lights up to tell you you have been successful in your resuscitation! Cool Medical Student Travel Mug! Fun Gift for Med Students! Most med students can’t live without drinking coffee! It is what keeps them going through endless hours of studying and following doctors in the E.R! This is a fun med student travel mug! Makes a great gift idea anytime! 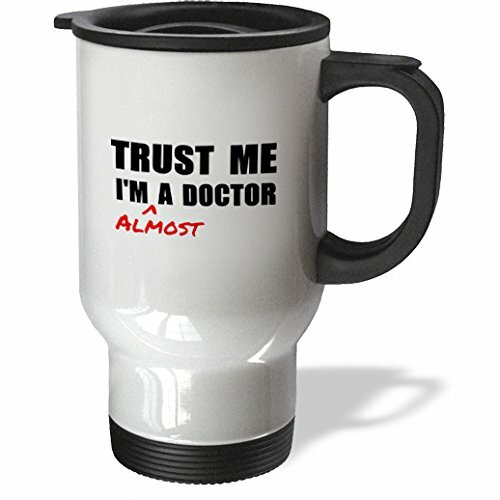 Humorous Gift Idea for a Med Student! 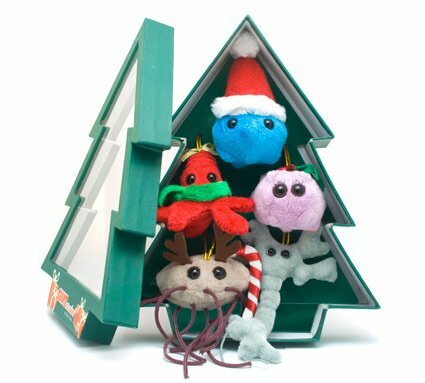 These plush fellows are the perfect ornaments for a med student’s Christmas tree! They all come dressed in Santa’s hat, reindeer antlers, winter scarf, candy cane, and mistletoe! They are the Common Cold, Brain Cell, Kissing Disease, E. coli and Red Amoeba! Happy to hang around your Christmas tree! 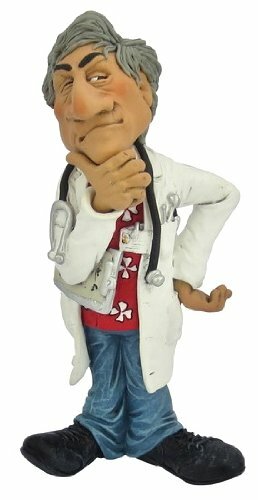 This is a fun medical doctor figurine to give the med student in the family! It is him in the future! Cool Female Doctor Bobblehead Custom Made! This is a fun gift idea for the female med student in the family! That will look like her! 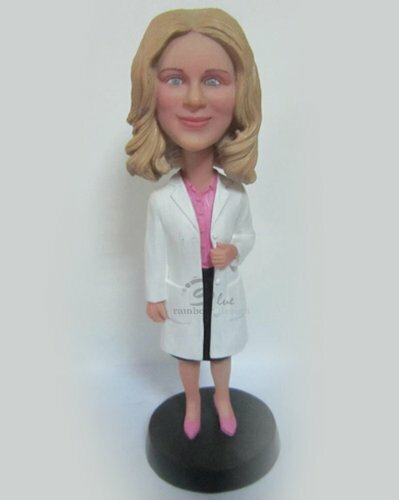 It is a custom made female doctor bobble head! *If you have more time in your hands, also check these funny gift ideas! The Most Hilarious Gift Ideas for Everyone!